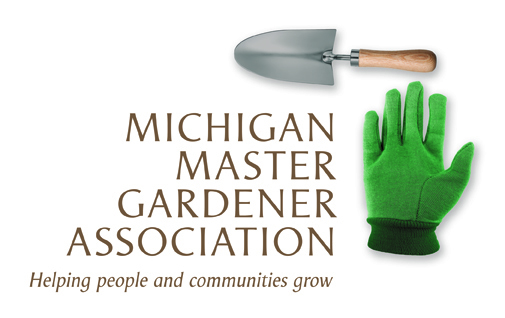 2016 Plants of Distinction - New and Noteworthy Plants for Every Landscape — Michigan Master Gardener Association, Inc.
MSU Extension has developed a portfolio of renowned plant experts to present this annual seminar. Speakers will enrich your knowledge of widely sought-after plant material while remembering “right plant, right place." Note: Registration begins at 8:30 a.m., the program begins at 9 a.m.